IT firm Newgen Software Technologies Ltd, which counts Ascent Capital and IDG Ventures as investors, has received the Securities and Exchange Board of India’s approval for an initial public offering. The New Delhi-based company received the regulator’s nod on 17 November. 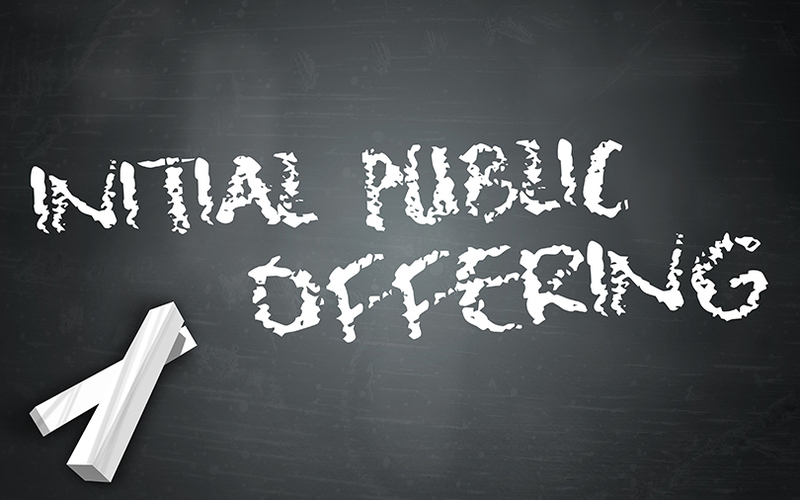 It is the 40th entity to receive SEBI’s approval for an IPO in 2017. The firm had filed its draft prospectus with SEBI on 27 September. Newgen’s public issue comprises a fresh issue of shares worth Rs 95 crore besides sale of 13.45 million shares by existing shareholders. Ascent Capital, IDG Ventures and SAP Ventures will exit their investments, according to the draft prospectus. The company will use the proceeds from the fresh issue towards purchase and furnishing of office premises in Noida. It will use the balance amount for general corporate purposes. The proceeds of the secondary sale will go to existing shareholders, and not the company. ICICI Securities, Jefferies India and IDFC Bank are merchant bankers managing Newgen’s IPO. Newgen offers a software platform that enables customers to develop applications for their businesses. The platform comprises enterprises content management tools that help digitise content and information, business process management and customer communication. It earns revenues from multiple streams such as sale of software products, annuity-based revenues from various fees such as SaaS (software as a service) subscription fees, annual technical and annual maintenance charges, among others. The company had over 450 customers in over 60 countries as of 30 June 2017. Its key clients include Trust Company of America, Mercantil Bank, ICICI Bank, Trafigura, Bajaj Electricals, United Arab Bank, National Commercial Bank Jamaica, Axis Bank, Yes Bank, Kotak Mahindra Bank, Bank Islam Brunei Darussalam, Philippines Resource Saving Bank, ICICI Prudential Life Insurance, Reliance General Insurance, Max Life Insurance, Strides Shasun and Shriram Transport Finance. The firm claims that its solutions have been used by leading global businesses in various sectors including banking, government/PSUs, BPO/IT, insurance and healthcare. Newgen reported consolidated revenues of Rs 433.76 crore for 2016-17 and an operating profit of Rs 52.36 crore. Its total revenues stood at Rs 349.67 crore in 2015-16 and Rs 316.21 crore in the previous year. The company’s total revenues saw a compounded annual growth of 20.53% from 2012-13 to 2016-17. Its net profit grew at a compounded rate of 9.10% in the same period, according to the draft prospectus.